This is the reality: Even if you don’t know it, you know someone who has been a victim of domestic violence. Mormon women are not immune. Francisco Kjolseth | The Salt Lake Tribune Tribune staff. Michelle Quist. I am a faithful, and proud, member of The Church of Jesus Christ of Latter-day Saints. And we have a problem with domestic violence. Honestly, it’s not just an LDS Church problem. Domestic violence is likely a problem in most churches. But it’s our problem too. The Utah Women and Leadership Project, led by Susan R. Madsen at Utah Valley University, published a report last year that illuminated the problem in Utah. “One in three Utah women will experience some form of domestic violence in her lifetime, and [Utah’s] rate is slightly higher than the national average (32.4% vs 28.8%),” the report said. More than 40 percent of the homicides in Utah over the past 20 years have been caused by domestic violence. (Francisco Kjolseth | The Salt Lake Tribune) Jennifer Oxborrow, executive director of the Utah Domestic Violence Coalition, discusses domestic violence legislation being presented during the 2018 legislative session. Many believe that, because they don’t know anyone involved in domestic violence, these statistics could not be true. This is the reality: Even if you don’t know it, you know someone who has been a victim of domestic violence. As any victim knows too well, abuse is never a one-time event. The “Violence Wheel” is used by many therapists to show just how power and control work in an abusive relationship. People can argue that the statistics are overrepresentative because they include other forms of abuse, but the violence wheel shows how power and control work toward eventual physical and/or sexual abuse. The wheel includes behaviors like coercion and threats, intimidation, emotional abuse, isolation, minimizing and blaming, male privilege and economic abuse. 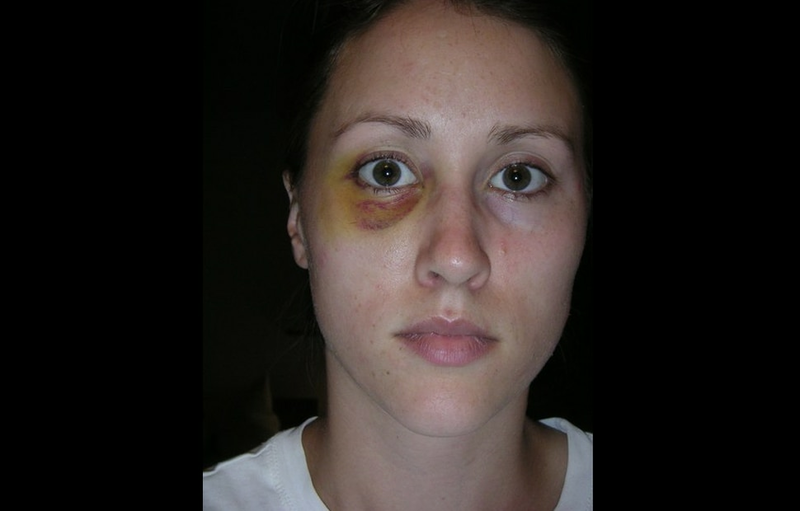 (Photo courtesy of Colbie Holderness) Rob Porter's ex-wife Colbie Holderness is pictured in a photo from 2005, when she says Porter gave her a black eye on an Italy trip. One of Porter’s ex-wives, Jennie Willoughby, published an article proclaiming that Porter’s denials, and the president’s (and Sen. Orrin Hatch’s) statements in support of him, did not diminish her truth. The truth is, many Mormon women have experienced domestic violence. Mormon women are not immune. Why don’t Mormon women talk about such experiences? There are a million reasons. It’s embarrassing. It’s scary. It’s shameful. There are often bruises and cuts, broken doors, fear and intimidation. There are people asking, what about his career? What about the kids? What did you do to cause him to hit you? Many women don’t know what to do when faced with such a personal horror. Does she know she should call the police? Does she know how to get a protective order? Does she have a place to go that is safe? What about the kids? What do such experiences do to a woman’s mental health? Where do women go when they experience such desperation? Do they crawl into bed and stay there for days? Do they self-medicate? Do they try to hurt themselves? The fear is so real it is palpable. Nightmares. Desperation. The imbalance of strength and power between men and women means it is never a fair fight. It is never a fair fight. Of course there are good bishops who listen and support, who help women report abuse to authorities, or get legal help, or find safe housing or just generally believe them. There are good bishops who discipline abusers. But there are also bishops who don’t. There are bishops who give women 1970s-era talks from long-dead church presidents that encourage women to be happy at home. There are bishops who quote statistics showing that kids from divorced families don’t go on missions. There are bishops who encourage women, despite a real threat to their safety, to think of their husbands’ careers. We can be better. The policy of the church states that it does not tolerate spousal abuse. Then let’s stop tolerating it. It is real. You are not crazy. You are not alone. I believe you. 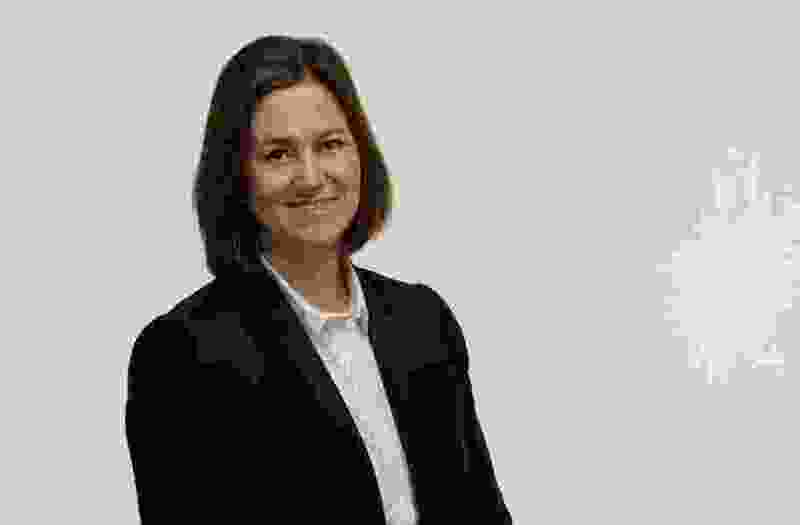 Michelle Quist is an editorial writer for the Salt Lake Tribune who hears victims.